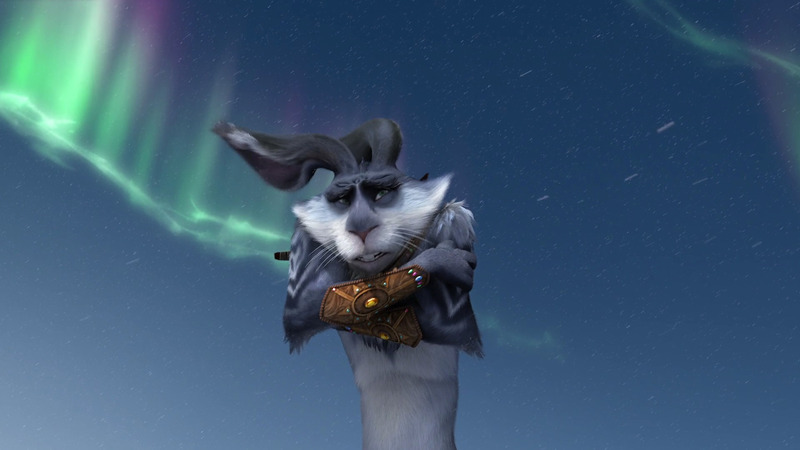 Bunnymund HQ. . HD Wallpaper and background images in the Rise of the Guardians club tagged: rise of the guardians bunnymund easter bunny hq dreamworks. This Rise of the Guardians photo might contain بلی کے بچے and کٹی.